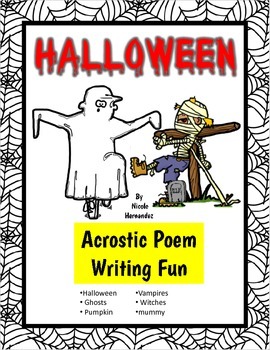 Halloween Writing Activities- Acrostic Poem Writing Fun! 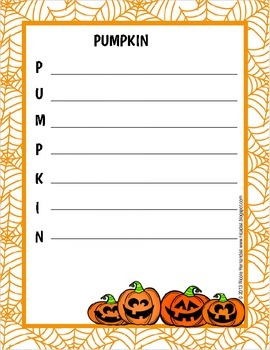 Halloween Writing: FREE! 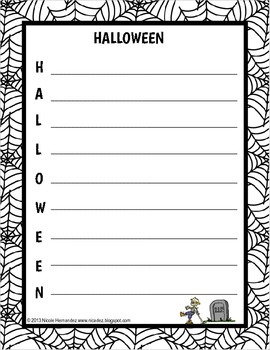 Here are six acrostic poem writing templates for you to spark some creative fun! 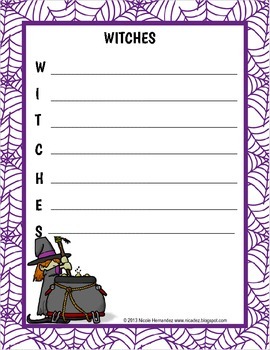 For the younger ones you can use these sheets for listing words associated with Halloween.